The Newcastle-based independent record label and artist management company Kaleidoscope is doing even more to give people a shot at working in the music industry with a new internship set up to give talented up-and-comers their first footing in the world of music and the chance to gain valuable experience. The platform is one that any new acts should be chomping at the bit for, as it’s a real opportunity to get striding forward within the local music scene and beyond. 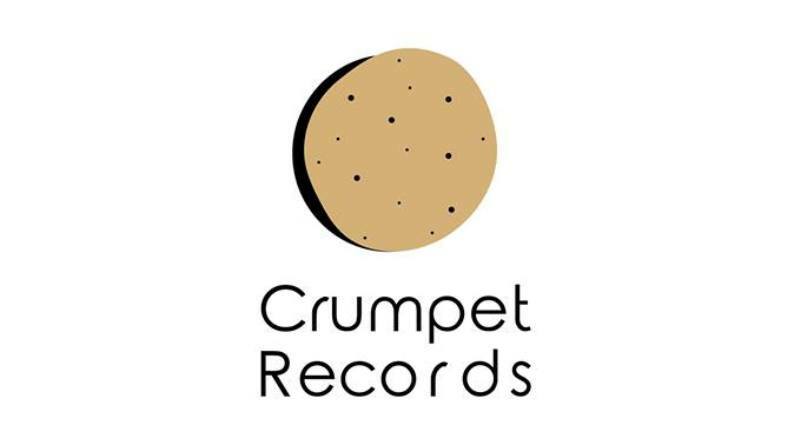 Industry newcomers Nikki Robson, Prem Pongpanich and Joe Bell are now set to scout a new artist, aid them in recording a single and producing and promoting it on their own branded record label, Crumpet Records. A new monthly open might night will be running at Kaleidoscope on the last Saturday of each month, at 3-5 Stepney Bank. The free event will help the new team scout talent, and acts with original material are strongly encouraged to come and perform, with some truly incredible rewards on offer for those that impress. A leg up beckons for those who want to make the most of a real shot at getting going in the music industry, backed by a hungry new label full of talented industry newcomers. The Crumpet Records open mic nights run on the last Saturday of each month at Kaleidoscope, Newcastle.